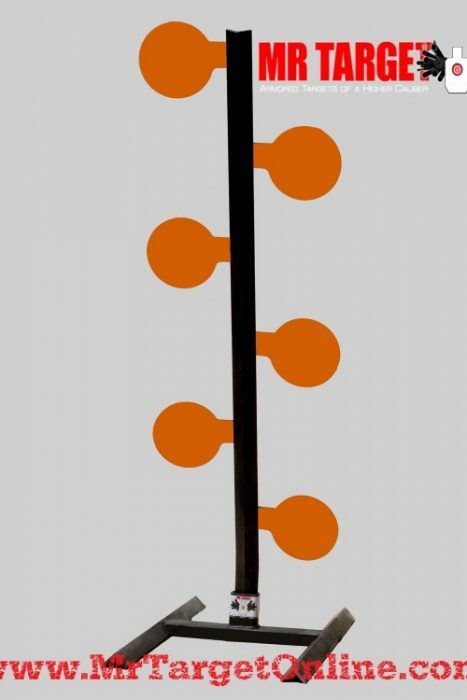 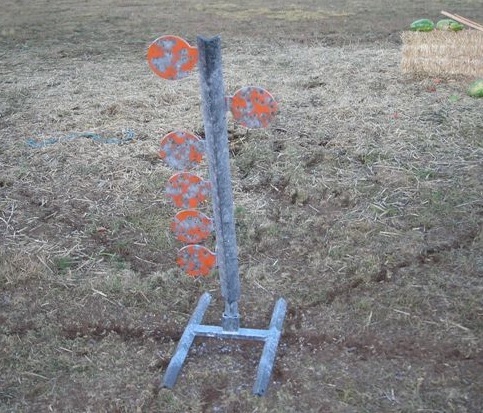 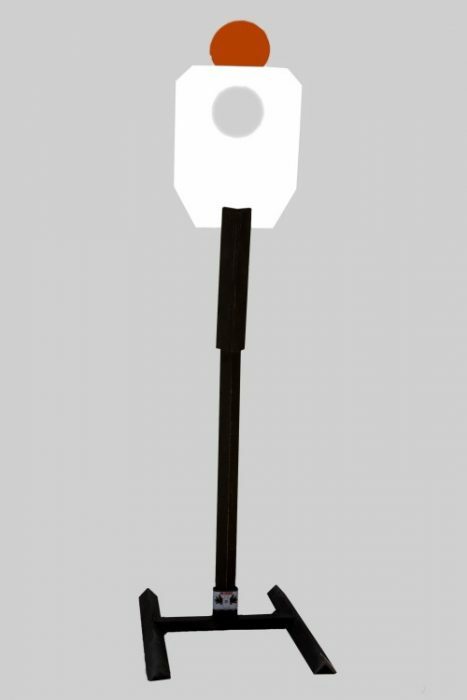 This 4 target tree stands 42″ tall and is designed to withstand thousands of direct pistol rounds. 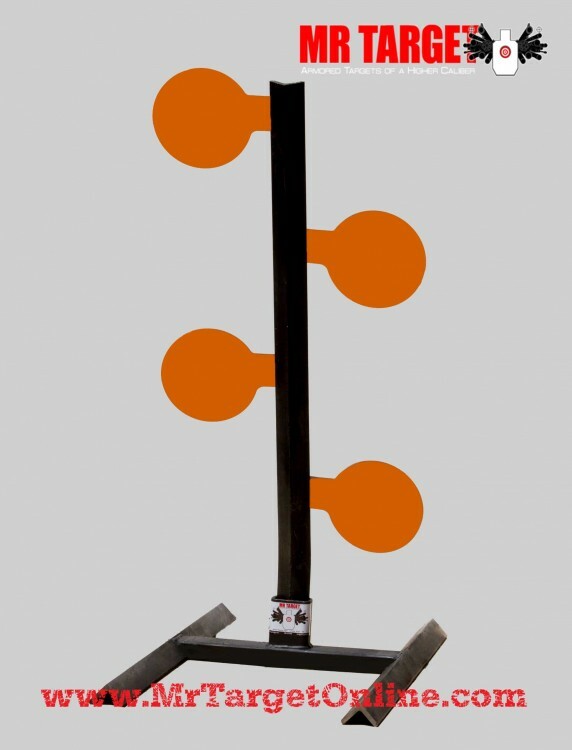 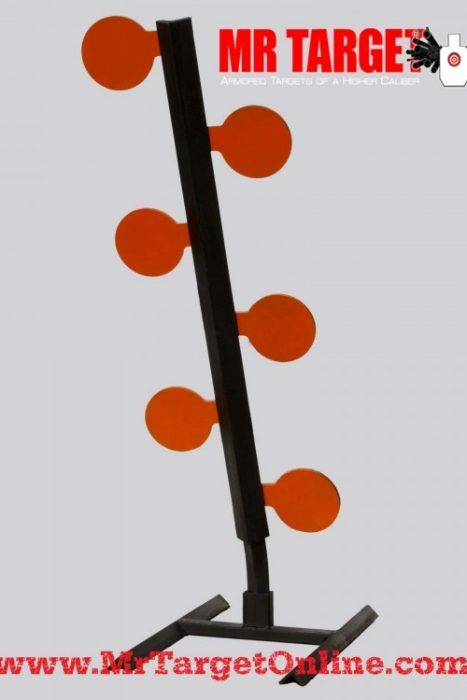 MINI DUELING TREE – Our Dueling Trees are tons of fun to shoot AND easy to setup and transport. 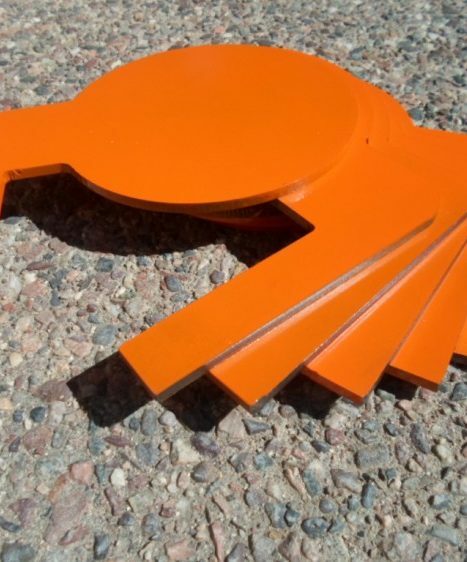 They easily fits in the trunk of the average car – NO TOOLS REQUIRED!